Product Catalog – Wireless Technologies Inc. Looking for accessories? Click Here to search accessories by name, type or compatable products. 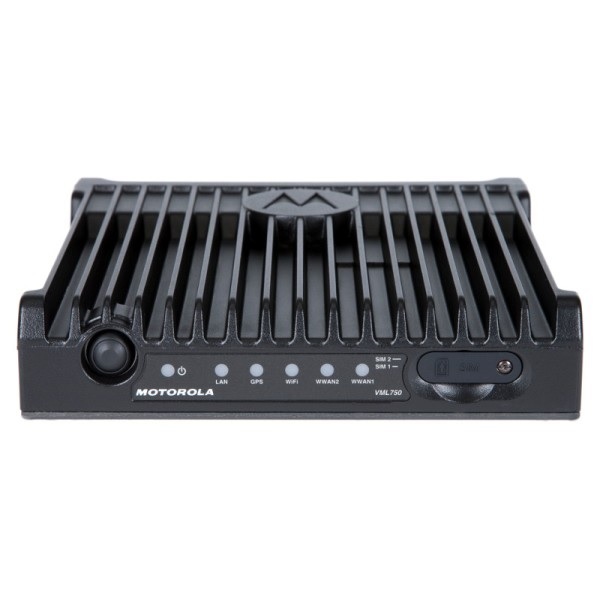 For basic mobile communications, look to the VX-2100/2200 Series. For basic push-to-talk communication,look to the VX-260 Series.